Joyous Montessori begins accepting infants by the time they are six weeks of age. Our highly professional and well trained staff ensure a safe,fun and creative learning environment. All the children are given many opportunities through planned age appropriate activities to develop their large motor skills, verbal skills and social skills. Our Infant room is brightly decorated and very inviting. 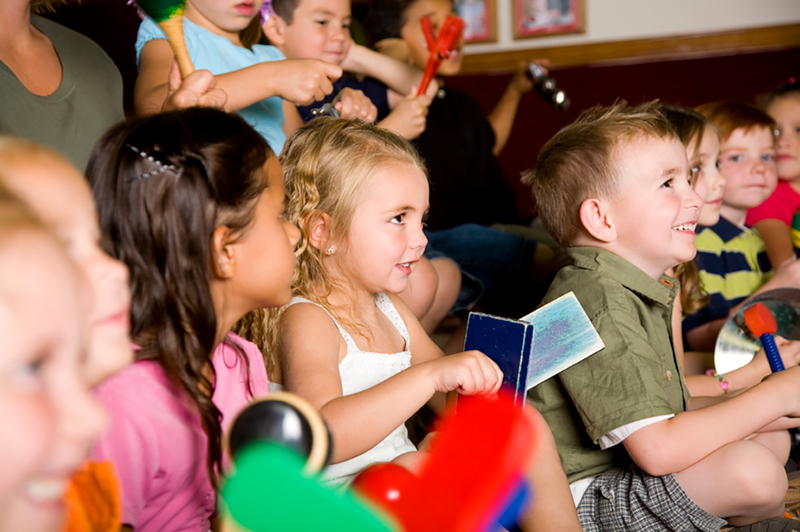 Our Pre-Toddler class consists of children about 18 months and up. 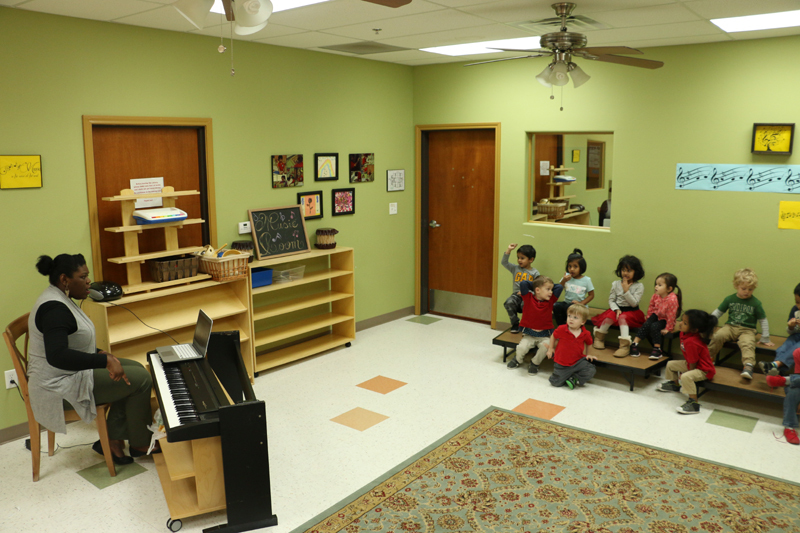 In this class, the children are exposed to their first Montessori experience. Our Montessori certified teachers are equipped with well-planned age appropriate activities in which the children learn basic skills like sorting,fingertip grasping, basic shape classification and develop their verbal, social, gross and fine motor skills. Students in this class are ages two and up. This class touches on all five Montessori concepts, Practical Life, Sensorial Life, Math, Language, Culture and Geography. The certified Teachers ensure through well planned lesson plans,that all students being challenged daily to develop self-help skills and to become independent in their daily activities. Our Primary class offers a wide variety of Montessori material that gives the student many choices throughout the day. All the Montessori concepts are explored through well planned activities geared toward each individual child and their abilities/progress . 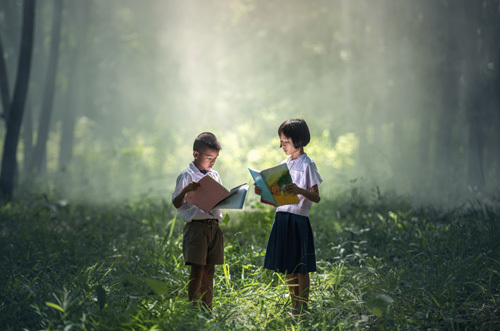 The students in our Primary class learn in a much more detailed manner than the younger classes with focus on Writing and reading, Geography, Math, Practical life skills and Sensorial life. 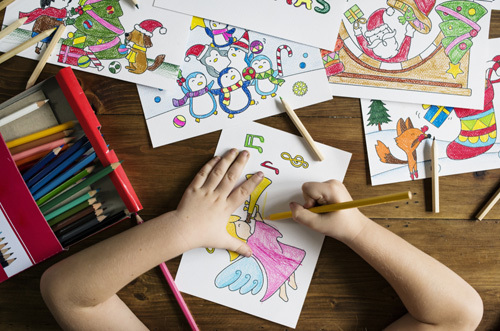 Joyous Montessori offers a safe and fun after school program with supervised homework and study assistance. Within the classroom we have activities like Air Hockey, Board games and Chess. We also have books for different reading levels, and provide many art activitiesSome activities may differ by location. We offer many Enrichment Programs throughout the week to enhance the childrens day here at our school. 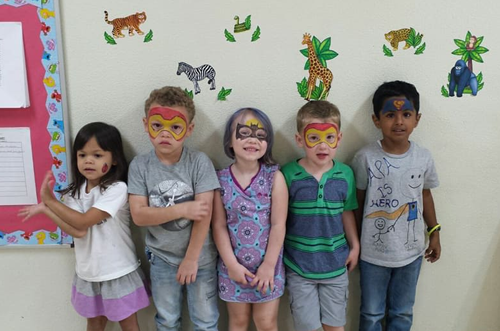 During the summer months ,Joyous Montessori offers weekly themed educational camps.These camps are fun and exciting ,as many hands on activities are provided.